The European Aviation Safety Agency (EASA) suspension means that Turkmenistan Airlines’ flights from Amritsar to Birmingham and London Heathrow, and New Delhi to Heathrow, which fly via its Ashgabat base in Turkmenistan, will not be able to fly to or from the EU. The UK’s Civil Aviation Authority is required under European law to withdraw Turkmenistan Airlines' permit to operate to the UK pending EASA's restoration of its flight approval, the CAA said in a statement. 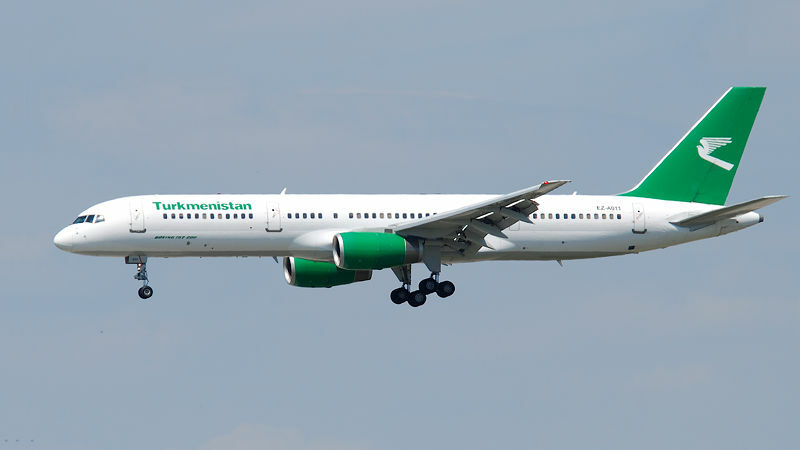 Turkmenistan Air operates a fleet of Boeing aircraft to domestic and international destinations, including Istanbul and Moscow.